Cairn India is set to expand its crude oil and natural gas carrying capacity by laying a new gas pipeline from its Barmer (Rajasthan) field with an investment outlay of Rs 1,400 crore. Moreover, crude oil output would be expanded from 200,000 bopd (barrels of oil per day) to 300,000 bopd and natural gas carrying capacity from 6.3 mmscfd (million standard cubic feet per day) to 40 mmscfd, they said. "The capital cost of the project is approximately Rs 1,400 crore. The main component of investment would go into the augmentation of existing Mangala Development Pipeline (MDP) from RJON-90/1 Block (Barmer, Rajasthan) to Bhogat Terminal (Gujarat) and development of new 30 inch pipeline from Raageshwari Gas Terminal to Palanpur for 280 mmscfd natural gas sale. Augmentation of 24-inch crude oil pipeline carrying capacity from 200,00-300,000 bopd and 8 natural gas pipeline carrying capacity from 6.3-40 mmscfd besides Augmentation of natural gas based captive power generation capacity of Bhogat Terminal from 18 to 40 MW," sources told PTI. Meanwhile, a senior official of Cairn India said the oil block in Rajasthan operated by Cairn-ONGC JV has crossed a milestone of 300 million barrels crude production. Mangala, India's largest onshore oil field, completes six years of operations on August 29. The Rajasthan block has played a critical role in reducing the gross cumulative import bill by USD 25 billion since it went on-stream in August 2009, the official said. "To date, the field has also contributed over Rs 60,000 crore gross cumulative contribution to the national exchequer. 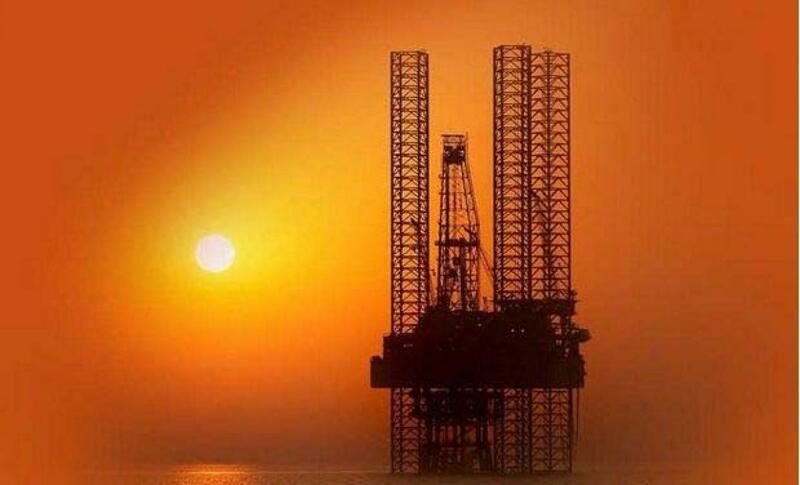 The Cairn India operated Rajasthan block is currently producing around 172,224 bopd, accounting for more than 27 per cent of the country's domestic crude production," the official added. Mayank Ashar, MD and CEO Cairn India said, "In about six years since we started production from our fields from our Rajasthan block, we have successfully completed 300 million barrels of production."